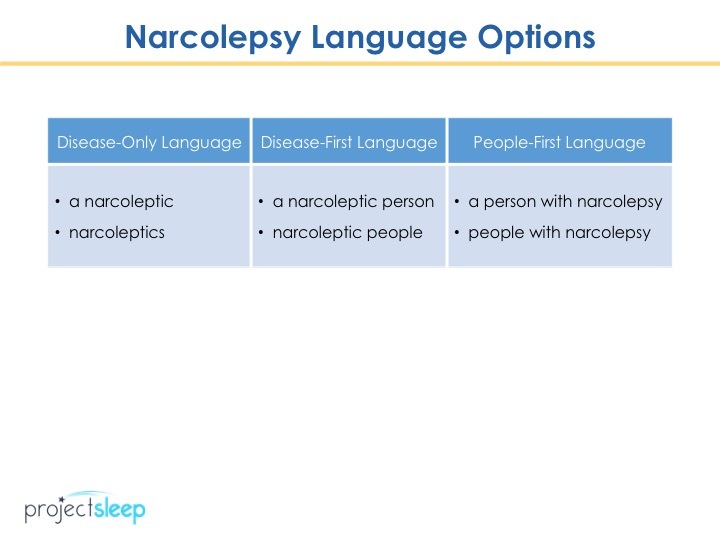 Is it Narcoleptics or People with Narcolepsy? 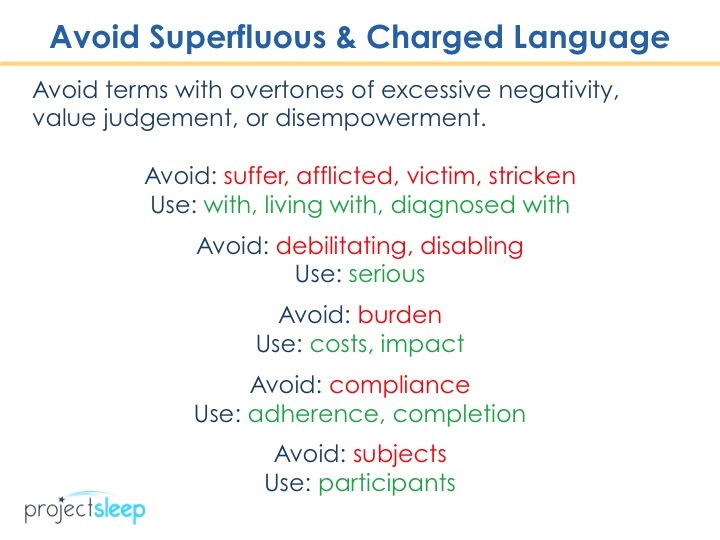 So excited to release this video – I’ve been meaning to talk about narcolepsy language for a while. 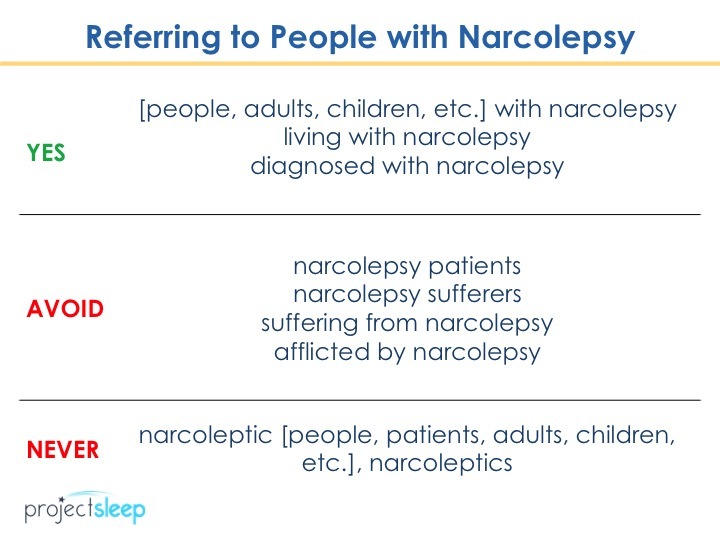 This is an important video for media representatives, researchers, clinicians, drug developers, people with narcolepsy, and their loved ones looking to raise awareness. Friedrich, Latica et al. 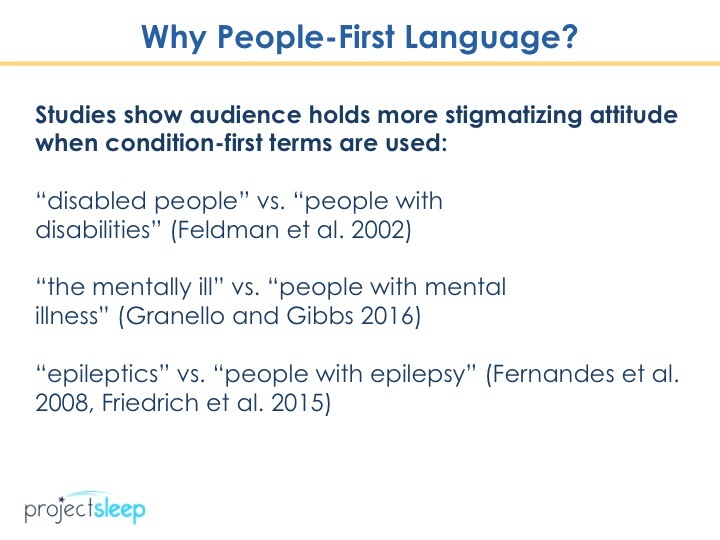 ; How does the label “epileptic” influence attitudes toward epilepsy? 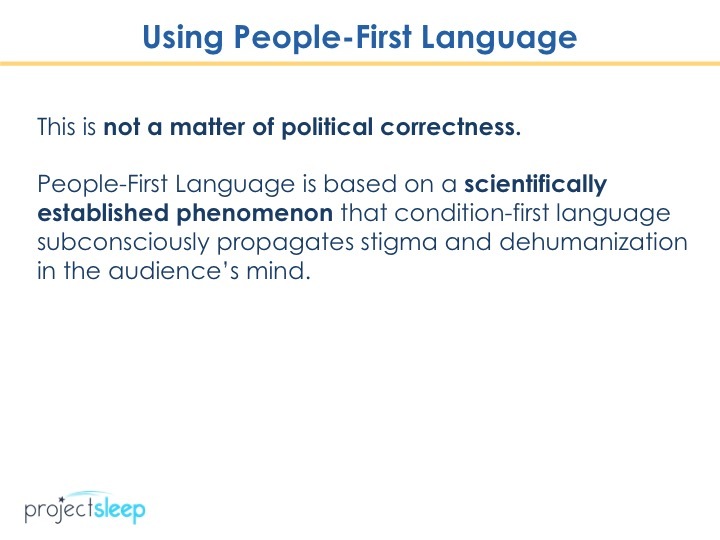 I hope this is the beginning of a great discussion! I look forward to hearing your thoughts in the comments below. Thank you! This entry was tagged Julie Flygare. Bookmark the permalink.